We are a female-owned & operated company. As women, we have made it our priority to develop products which will suit women perfectly. 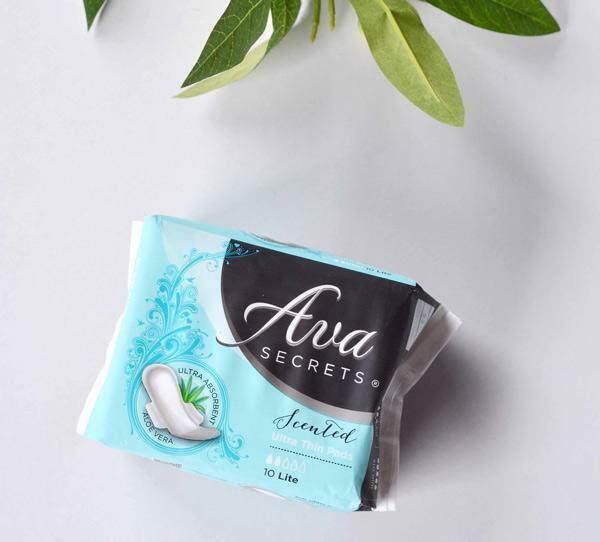 Ava Secrets’ range of luxurious sanitary products is designed to help just a little bit more during that difficult time of the month; the time when you are feeling slightly ruffled rather than the goddess you really are. 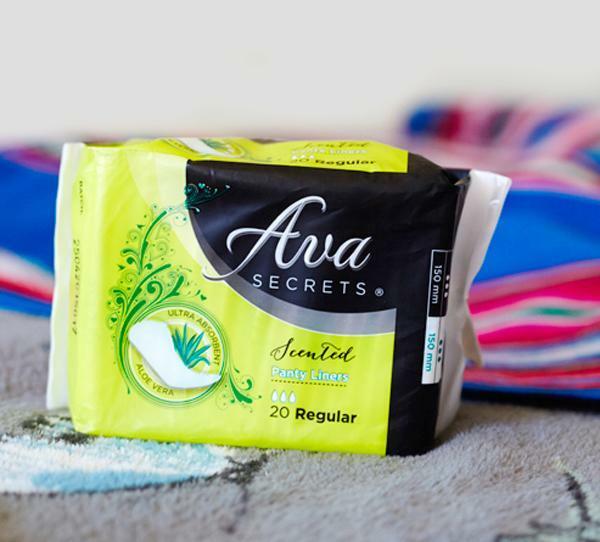 Quality and personal comfort are key factors in the design and manufacture of Ava Secrets® products. 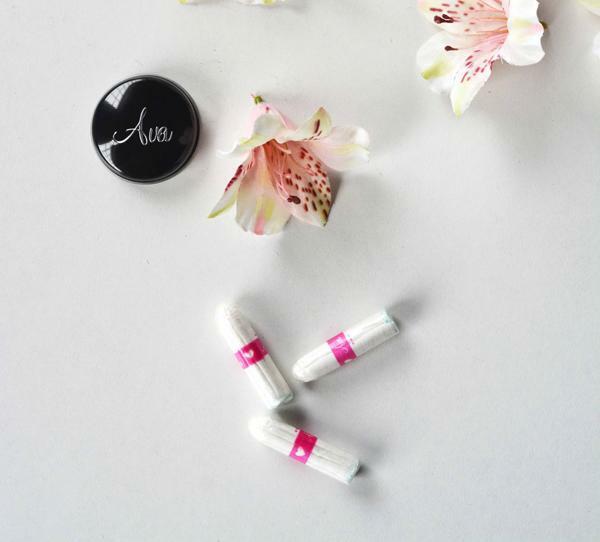 Made from breathable, superior quality materials, our range of pads and liners are highly absorbent, while our tampons are chlorine-free – providing the healthiest protection and confidence during your period.